Fear not, you haven’t been forgotten! Although we promised last week to introduce all remaining new Local Communities, we let the InterNations Survey Series announcements take priority. We’re back on track now, so here are a couple more new Local Communities brought to your attention. With around 900,000 inhabitants, France’s 2nd largest city is a dynamic and international place. It has gained its reputation as a cosmopolitan melting pot largely thanks to its status as France’s most important port. The city’s trading status dates back to its very foundation around 600 BC by the Greeks, survived the plague epidemics of the Middle Ages and the Renaissance, after which the city gained importance as a military port. During the French Revolution, the city sent 500 volunteers to Paris in support of the revolutionary government. Their marching song has become known all around the world as La Marseillaise, the national anthem of France. Today, Marseille is an important centre of trade and industry in France, which has emerged from the oil crisis of the 1970s with a modernized, advanced economy. It has developed into a large research centre and, thanks to its Mediterranean climate and vibrant cultural scene and nightlife, continues to attract large numbers of tourists. 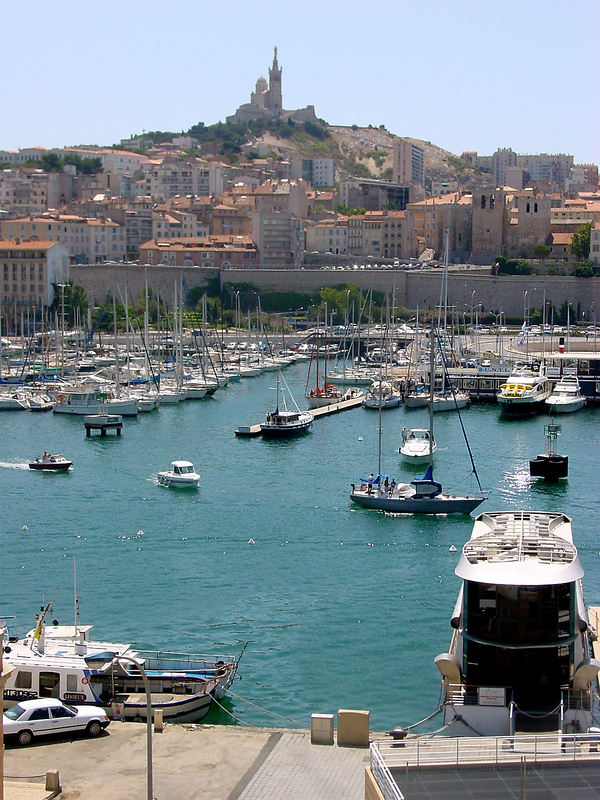 Through its vast range of cultural offerings and its efforts in the field of arts and entertainment, Marseille has won the title of designated European Capital of Culture for 2013. The InterNations Community Marseille, currently counting around 170 members, is as international and cosmopolitan as the city itself. The InterNations Ambassador Bea Leesemann, a freelance author and journalist from Hamburg in Germany, has been living in Marseille for some years now. Her first official InterNations Marseille Event took place just yesterday, and we hope she and all her guests had a great time! InterNations members in and around Lausanne used to share their Local Community with members in Geneva, thus forming the former Geneva Lake Community. This is now a thing of the past. With over 1,560 members, InterNations Lausanne is a significant Local Community in its own right! Given the city’s relatively small population (approaching the 130,000 mark), the number of InterNations members in Lausanne might appear surprising at first. However, expats and other people with temporary residence permits are thought to account for another 10,000 residents. Altogether, an estimated 36% of Lausanne’s population is made up of non-Swiss citizens, thus bestowing a truly international flair on this picturesque city on Lake Geneva. Lausanne is in fact a notable economic, cultural and educational centre in Switzerland’s francophone Western regions. It is home to a considerable number of international sports associations, most famously the International Olympic Committee, and several other national and international institutions of some import. Several renowned Higher Education institutions are also based in Lausanne, including the University of Lausanne and the Swiss Federal Institute of Technology. 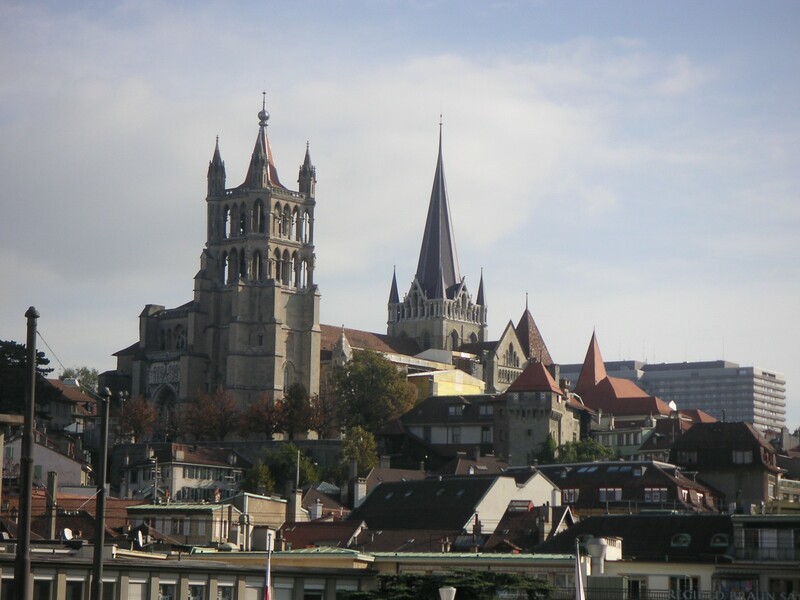 Among the many cultural sights and noteworthy buildings of Lausanne are the Olympic Museum (obviously) and the landmark cathedral of Notre-Dame. InterNations Ambassador François Raval, of Italian-Swiss origin, was born in Geneva but has travelled extensively across Europe and previously lived in France and the UK. Next to his day job in wealth management, he maintains an active interest in photography, sailing, golfing and tennis. François is keen to uphold a close connection with the Geneva Community and will co-ordinate events for the Lausanne Community with his Ambassador colleague in Geneva. Here’s to a successful co-existence!